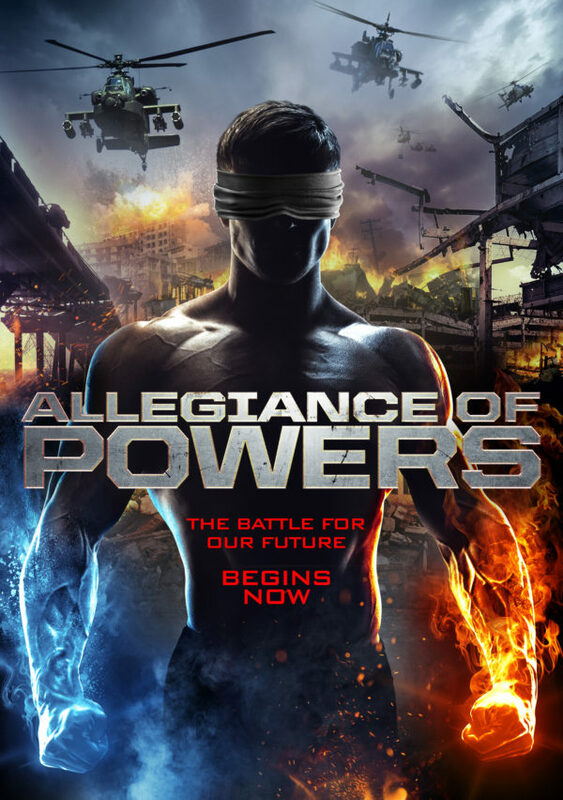 Allegiances of super powered people fight for control of a young girl, who holds the ultimate power to control anything and everyone in the city. They will begin a war that in the end could bring the entire city crumbling down. Who will be victorious in this epic battle?